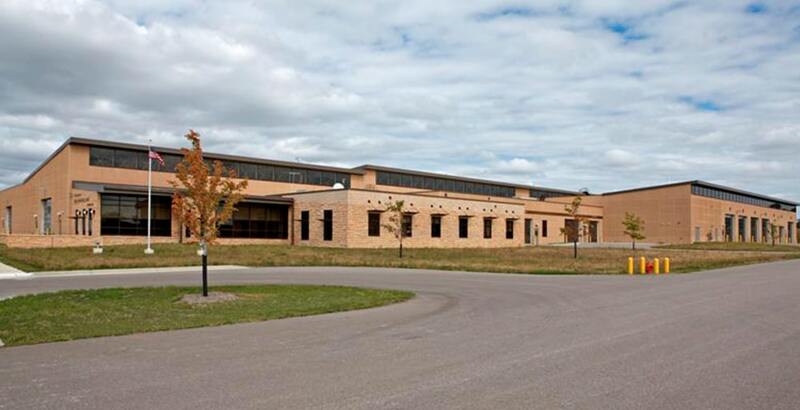 Olmsted County Public Works Facility Project Details. 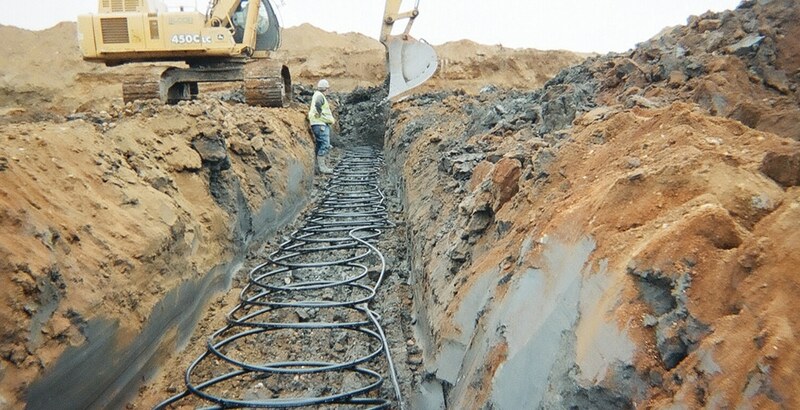 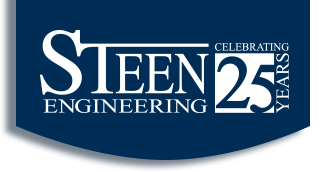 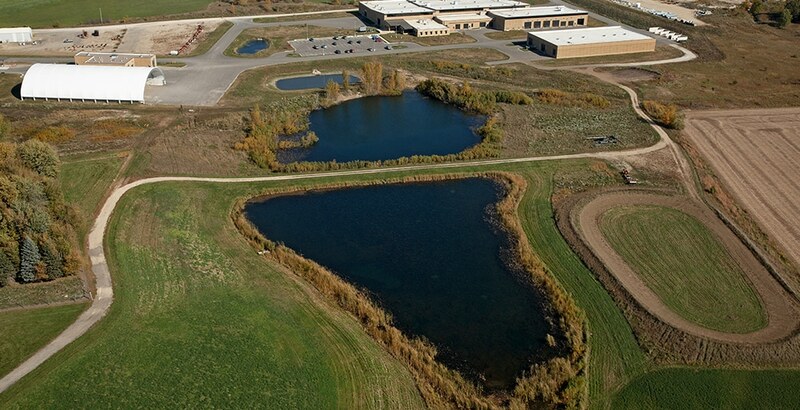 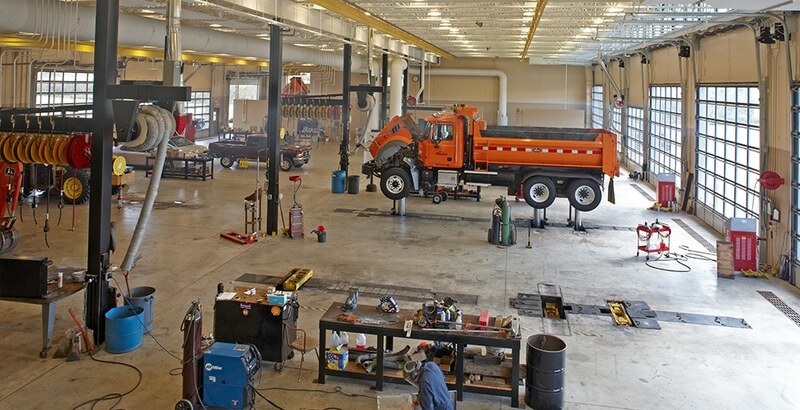 The Olmsted County Public Works Facility, located just south of Rochester, tapped Steen’s experience in many areas including geothermal, industrial piping design, building automation and specialty power and lighting systems. 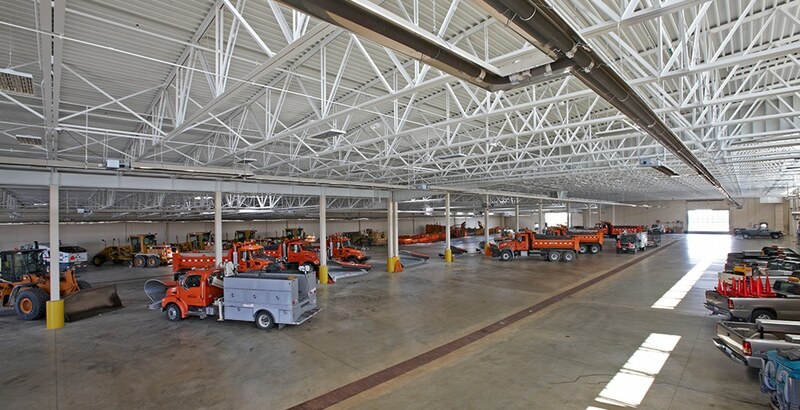 The project required HVAC, plumbing and electrical engineering design spanning across several building types including cold storage, wash bay, remote fuel filling station, vehicle service/maintenance garage and staff offices.